Quiet gated community near the bustle of Las Vegas. 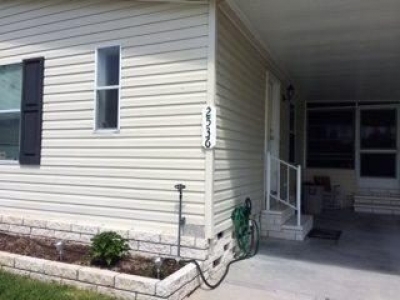 2 bedroom/2 bath mobile home furnished for rent in beautiful Country Place 55+ mobile home community. Available as seasonal or yearly rental. 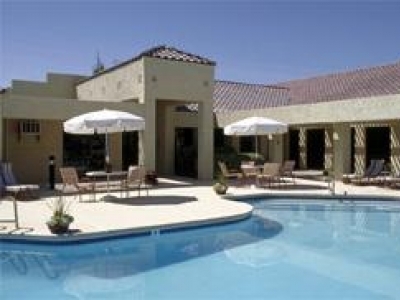 Community features large pool/jacuzzi and clubhouse with many activities. Nearby shopping/dining as well. Peaceful and serene describes the community setting of Casa del Sol Resort East, but an active lifestyle awaits residents. Retiring in paradise is easier than you think. 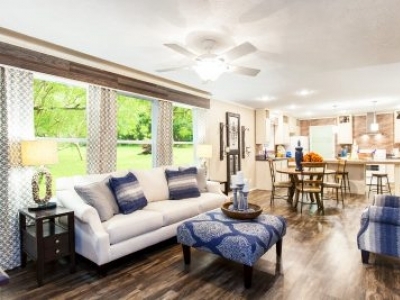 If you’ve been searching for an affordable, 55+ manufactured home community in the heart of a Gulf Coast gem, look no further than Sawgrass Trails, located in St. Petersburg, FL. Royal Estates Senior Living - Our 55+ age- restricted community offers a private clubhouse, library, movie room, fitness center, and community garden! Resident activities include potlucks and monthly events. 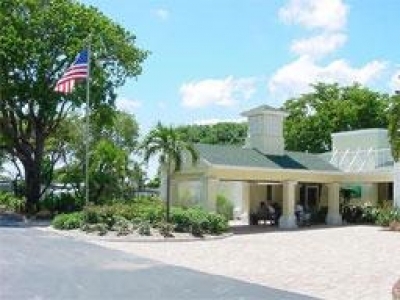 Villa Borega is a fantastic tree-lined Las Vegas retirement resort! Family-owned Senior Moving Company serving San Diego California and surrounding areas. 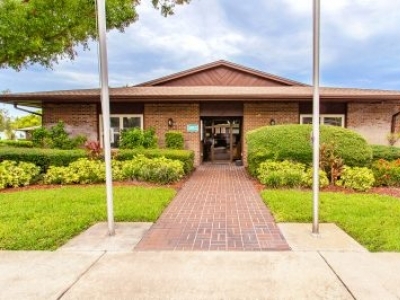 Summerloch Green, located in Central Florida is a wonderful, age 55+ active adult manufactured home community catering to snowbirds, nature lovers, and outdoor enthusiasts. 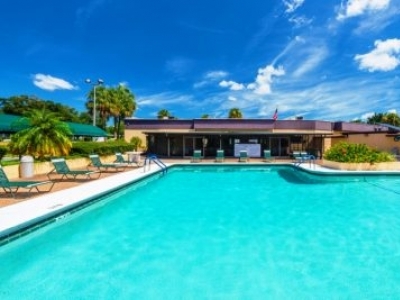 Beautiful and fully furnished 2 bedroom/2bathroom mobile home in the prestigious Country Place 55+ community in Trinity/New Port Richey, Florida. 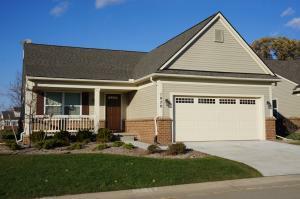 Home available for winter rental 3 or 4 months, $1500/month. Club house w/activities and pools.